August 1982 Dale Long opened shop on South Burr Street not much more than 4 blocks from where “Dale’s A-1 Transmission Service” is located today. His passion for quality repairs, customer service, and speed, can be found in his sons who keep their father’s memory alive and well. Dale’s A-1 can service almost all late makes and models. What’s more, is “Old School” is still very much alive here at Dale’s. it’s not uncommon to see a classic GM or FORD in the shop getting the Cruise-O-Matic or PowerGlide rebuilt! When the Dale’s team isn’t fixing customer vehicles, you can catch many of us building and racing some of the fastest drag cars and coolest classics around. We are mechanics, enthusiasts, racers, fathers, mothers, friends and family. 24-hour emergency transmission & Towing services! 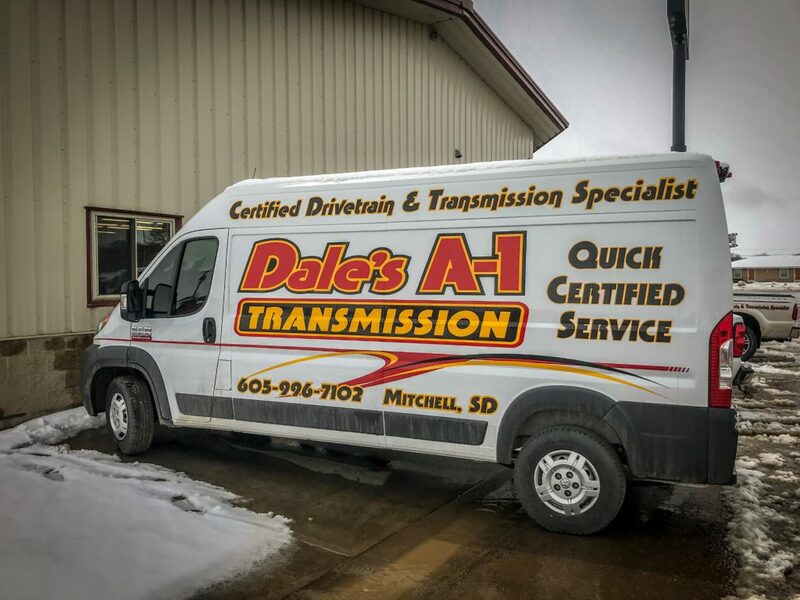 Nothing but quality transmission repair, drivetrain service, and transmission replacement at Dale’s A-1 Transmission. Our highly trained staff keeps up with all the latest technology and up-to-date schooling. We work with you and we make it easy. Contact Us 24 hours a day for towing & emergency services. 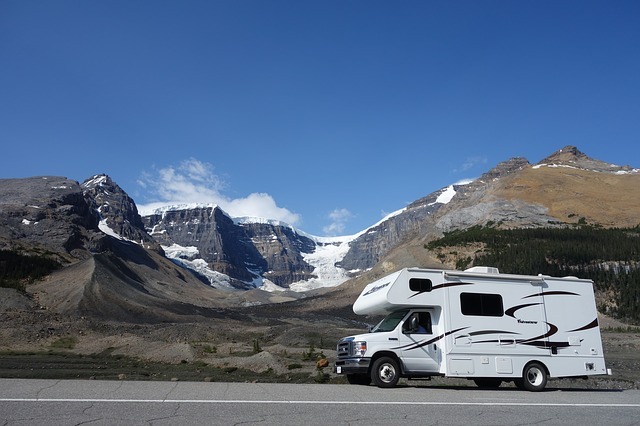 "Our RV broke down on the way to MT Rushmore. We were 25 miles from Murdo, SD and 1200 miles from home. Dale's A1 fixed our transmission quickly and reasonably. We only lost a few hours of vacation. Thanks!!!"